For years, the major focus when companies designed their packaging was to make the product appealing when sitting on the shelf of the store. With the increase of technology, however, more people are choosing to use online shopping instead of heading to the mall, department store, or even supermarket. This has changed the packaging industry greatly, yet packaging is just as important to online shoppers as to those who do their shopping in person. There is a fine line between creating a box that allows the manufacturer to keep the cost of the product down and creating one that it is attractive. For online shoppers, whether they prefer details on the packaging or a low price depends largely on the store they are buying from. 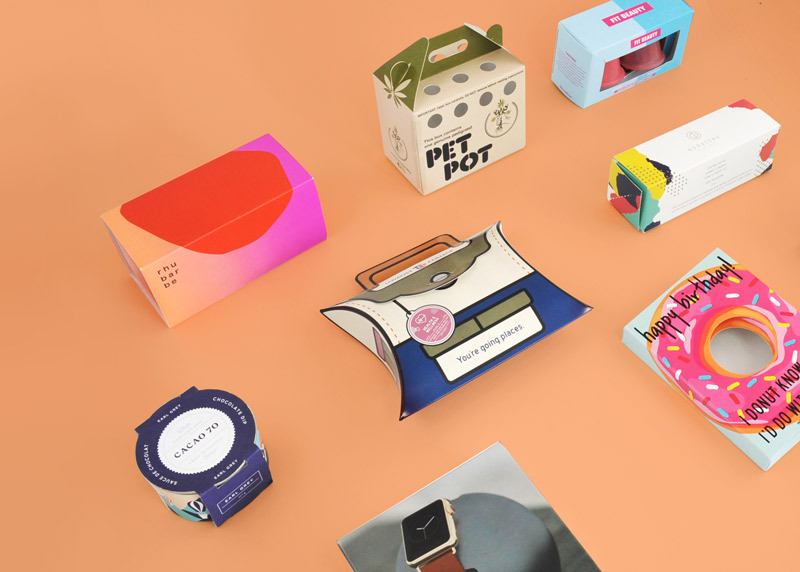 Customers of high-end online shops will be willing to pay more for a product that is beautifully presented with tissue paper and special wrappings. 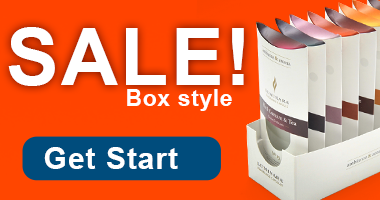 Those looking for discounts, however, prefer plain packaging, as long as it means the price is as low as possible. Because of this, it is crucial for each online retailer to know its target audience and where its customers place the primary importance of online packaging. Almost all online shoppers will appreciate feeling special while opening their item. It is simple to just use plain padded envelopes or sturdy plastic bags for shipping, but most customers want something more. They like the experience of opening a box, removing the cushioning (whether it is wrapping paper, plain brown packing paper, or bubble wrap), and exposing their purchase. Even though they paid for the item, it makes it feel like a gift, giving online shoppers a unique experience. The traditional method of shopping — going into stores — allowed manufacturers more leeway with their packaging. People in the store can reach out and touch an item to look at the box. Even when just walking down the aisle, they will see the packaging in a great amount of detail. Online shoppers, however, typically rely on a small thumbnail image and a product name to help them pick between products. This puts a great deal of importance on packaging, as it has to be attractive and eye-catching enough to get the potential clients’ attention as a thumbnail lined up against the competitors. Shopping online as opposed to in a store is usually a matter of convenience, but it can make some things harder on retailers. In the store, employees can personalize customers’ shopping experience by helping them, asking about their day, or simply offering a friendly face. These little actions frequently lead to a positive experience and repeat customers, but they aren’t possible when shopping online. To make up for it, more retailers are adding little personal touches to their products bought online. 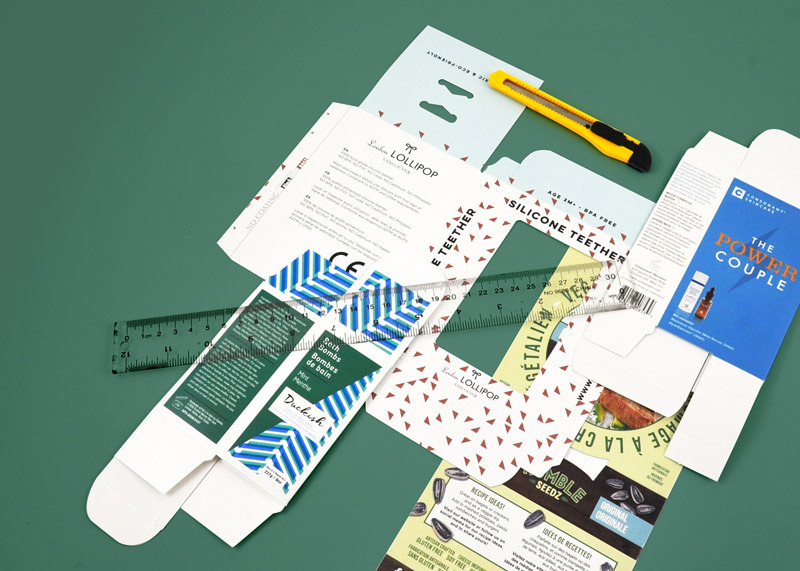 This can be anything from a simple thank-you card at the top of the package to creating custom envelopes to hold the order form that match the company’s branding. Even something as simple as opting to fill excess space in the shipping box with colorful tissue paper as opposed to plain brown paper can add a personal touch and make online shoppers more likely to buy from the retailer in the future. 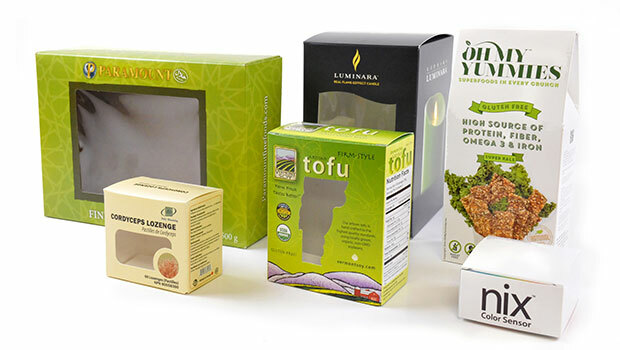 SMALL PACKAGING RUNS: WHAT ARE THE BENEFITS?